About two months after my first son was born, I went to a school reunion. A guy I had gone to both grade school and high school with gave me one of the most back-handed compliments I have ever received. “You look so different,” he said, looking me up and down. “You look good.” So during the twelve years that we spent together in school I looked what? something other than good? At first, my body could be attributed to my not-exactly-rigorous regimen of breastfeeding and stroller walks around the block. 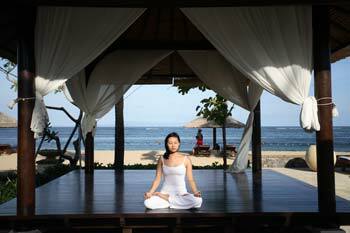 Although I was concerned that my body would never be the same, I was not compelled to do much about it. My post-baby workout consisted of running (to the phone to avoid missing a chance to talk to an adult), jumping (up in the middle of the night to make sure the baby was still breathing), skipping (a shower when I ran out of time), lifting (8lbs 6oz about 198 times a day), stretching (for the remote without detaching the baby from my breast), and crunches (pretzels, not abs). I was back in my regular clothes within weeks. They didn’t fit the same way that they had in the past, but I could button them and still look acceptable (not-too-shabby if I do say so myself). My new mom body didn’t look the same as my pre-pregnancy body (clothes hide a lot), but I was ok with that. The number on the scale was not my main concern, although I knew that my weight consisted of many more fat pounds and many less muscle pounds than the previous ratio. My stomach, once my favorite, most prized body part, had been replaced with a belly. But again, these things were more than acceptable just two months after having a baby. Four, six, eight months later, I was not as pleased. My body was in the same shape that it was in at two months postpartum, maybe worse. Posture, strength, endurance...they were all things of the past. Something needed to be done, and that something required a little sweat. I knew that it would take some exercise to reclaim a semi-flat stomach, even if it would never again have bounce-a-quarter-off-it status. My frame of mind changed quickly from smug to desperate. Too bad my desire to work out was not revived as quickly as my vanity. After not working out for so long I knew I needed to start slow, although maybe not as slow as I did. Two new and improved, larger than life, sports bras later, I was ready to try again. I changed into my workout clothes and even got my feet, which had grown all too used to slippers and flip flops, back into my sneakers. Once the baby fell asleep I’d be off and running— more like jumping and squatting actually. Soon I realized that what I had been hearing all these years really is true—somehow working out actually gives you energy. That is against all logic but is true. There’s no way I could have done it two months earlier. My body wasn’t healed and I was so tired from being up several times a night. But now I was ready. I was doing it and, as much as I hate to admit it, I was liking it. Soon, I was not only liking the workout, but enjoying the results. My muscle memory was a big help, although it was more of a walk down memory lane rather than total recall. My stomach muscles began to tighten and started to resemble their previous form. I gained endurance, and confidence. And confidence looks good on anyone. I decided to stick with that mom body. And with a little bit of work, I learned to love it after all. I was conscious of what I ate during my pregnancy, but I know that I was very, very lucky. It takes nine months to put on the weight, so it may take that long (or more) to shed those pounds. If you treat pregnancy as a feeding frenzy, don’t expect the pounds to fly off like a popped balloon. No matter what condition your body ends up in, it’s unlikely that you’ll regret having a baby. I know I don’t. 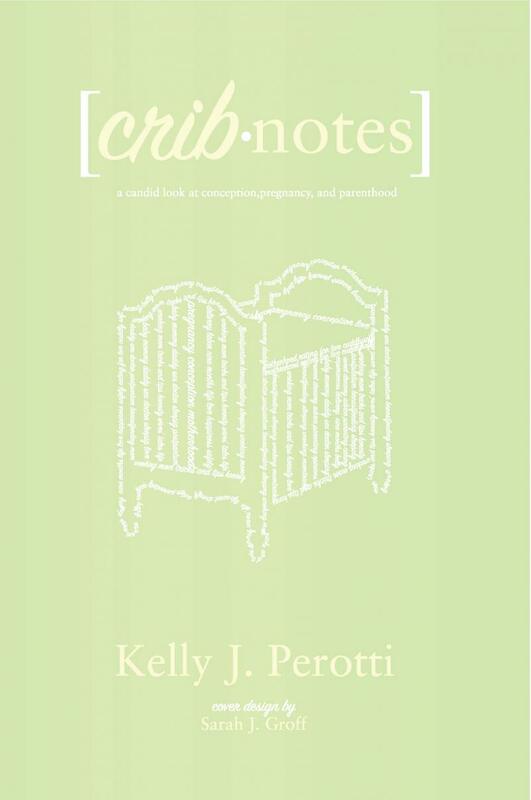 With a love of children, and a passion for reading and writing, Kelly decided to share her experiences with others through the pages of Crib Notes. She gained her insight and expertise during a nine month course called Pregnancy and continues on-the-job-training mothering two boys just eighteen months apart in age. where she currently resides with her husband and two sons. Your comments are welcomed at CribNotesBook@gmail.com. Copyright 2009 Happy and Healthy Mom.Com. All rights reserved.